Gaining access to help determines the outcome for the young person and in some cases, how quickly they recover. During this time of their life, a young person is faced with many challenges and changes. 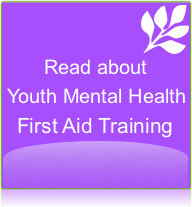 Youth Mental Health First Aid (YMHFA) is an educational course for adults working with young people or parents of young people. It helps you understand the complexity of these changes occurring during this time and the impact on the mental health of young people. 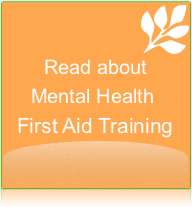 Make a difference to the youth of today and book yourself or your organisation in for Youth Mental Health First Aid Training. 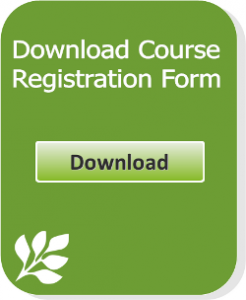 Contact our office on 1300 668 089, or email us today.